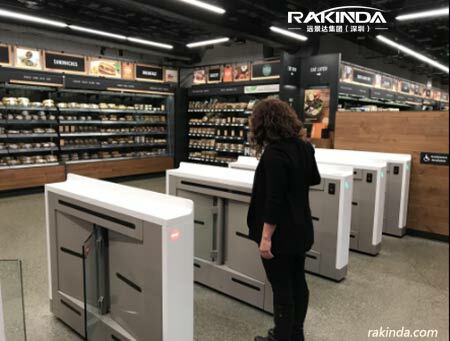 From the successful launch of the first unmanned supermarket built in 2017 in Amazon, the term of self-service store has appeared frequently in our lives, it has also stirred up a boom within a short time in China, which is rised up rapidly. 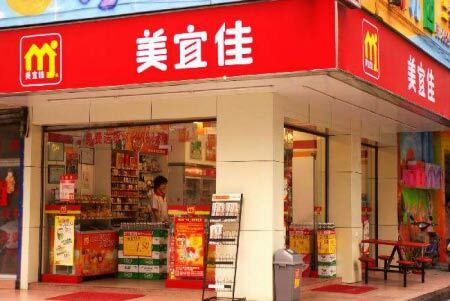 We briefly discuss about traditional 24-hour convenience stores, unmanned shelves, and unmanned convenience stores now. Unmanned shelves, unmanned supermarkets and 24-hour convenience services. First of all, the traditional 24-hour convenience store can serve people to meet their shopping needs and provide 24-hour convenience services. However, it still has problems such as high rent, need of positioning according to the surrounding environment and consumer groups, cumbersome commodity and promotion management, clerk service instability, and high labor costs for 24-hour operations. The unmanned shelf model mainly focuses on the fact that the office space is scattered and there are few people in a single place. It provides mobile phone scanning services to meet the consumer's single consumer demand, and it does not have to grab lots and pay high rents like convenience stores. There are few advantages such as low investment and few cost and, saving labor cost, etc. The consumers covered are very limited by unmanned shelves, just all employees of the company. At the current stage, the biggest problem is the loss of goods caused by unattended operations faced by this model . 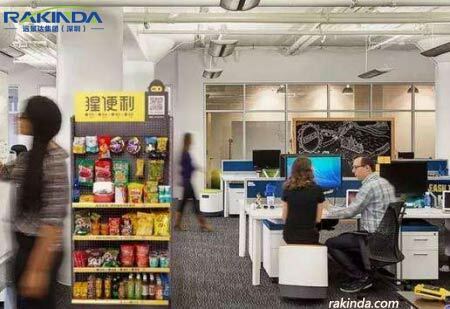 The unmanned convenience store is a type of supermarket model that implements the actuality of late working hours and non-fixed hours of overtime work in the company or administrative region. The main features of this model are: to extend service time, settlement is convenient, and rich in variety to meet the diverse needs of consumers. Consumers only need to operate the entire shopping process to complete shopping and consumer settlement self-service. At the same time, there is no limit to the location of the store and the floor space is small, which saves a lot of rent and labor costs. The consumption model is suitable for modern people. The store is easy to manage the merchandise and promotion. However, the cost of the store is relatively high. 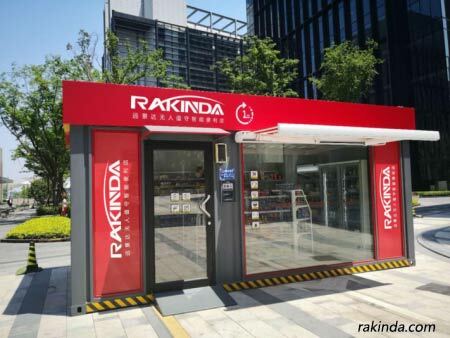 Rakinda, as an Internet of Things high-tech enterprise with automatic identification technology as the core, always adheres to the direction of customer needs and has rich industry experience and resources in the field of new technologies of the Internet of Things and in the field of big data. Using face recognition, consumer behavior tracking, dynamic pricing, anti-trailing systems, automatic inventory, smart settlement systems, RFID radio frequency identification and other technologies according to different venues flexible choice of assembly methods. The free splicing customization scheme is not limited by the scene and saves manufacturing costs, transportation costs, and installation and construction costs. Devoted to creating a low-cost customized unmanned supermarket! If you are interested in the applications, welcome to inquire us.